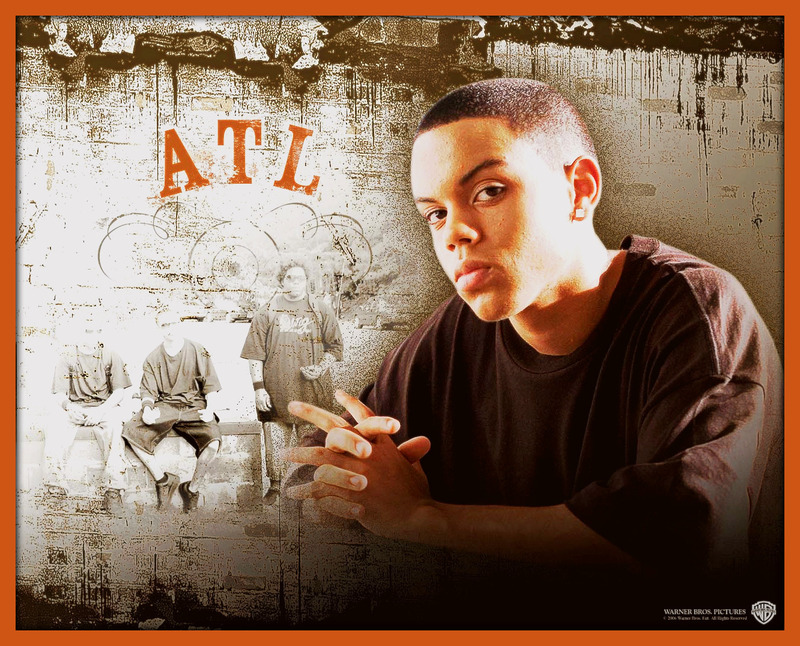 evAN ROsS. . HD Wallpaper and background images in the acteurs les plus canons club tagged: actor hot hottie fan art evan evan rose rose.